We’re changing the wireless industry for good. 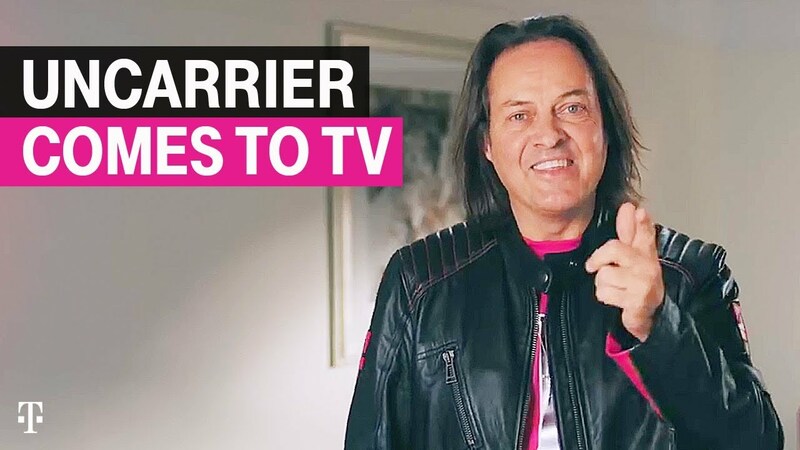 That’s why we are the Un-carrier. And #WeWontStop. 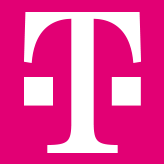 T-Mobile’s Product & Technology team (P&T) is changing wireless for good through focused innovation and agile development of the systems underpinning nearly everything we do at T-Mobile. Through our digital transformation, we’re evolving our technology, processes and people to radically accelerate delivery of amazing customer experience.